I using am currently using socialadr for my niche sites. It is the perfect way to get backlinks to your niche websites on social media websites.They use a lot of the top social media networking methods to generate strong backlinks to your niche sites. The links are diverse because they are from thousands of different human users that have signed up to use their service. You can sign up for free, but then you will have to create media accounts in order to generate credits to use for backlinking. I personally have a paid account since I will not have the time to do the work to build credits. Also, I like them because they use twitter, google plus and facebook which are the current top systems. I was surprised to learn that the links are automatically pinged which gets your backlinks indexed faster. 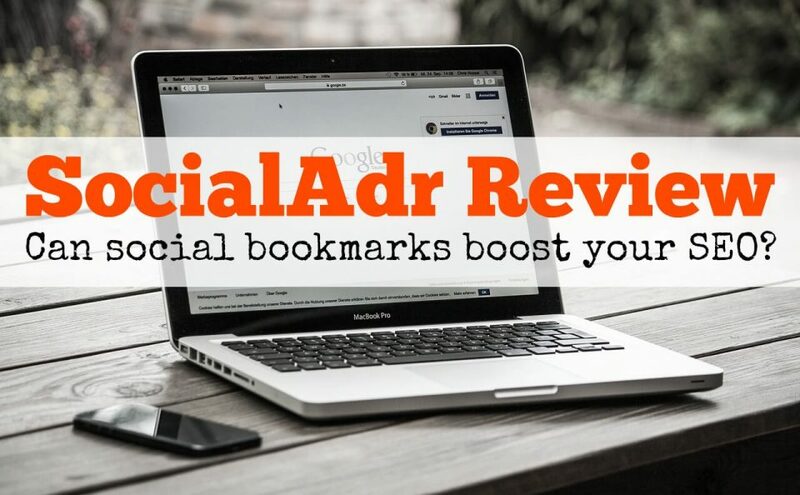 Nevertheless, there are a few items when adding in the bookmarking backlinks in socialadr that you have to watch out for. Make sure that your spintax totally makes sense when using the best spinner, which is what I use to spin text. I personally set a url to receive 50 backlinks to start off.